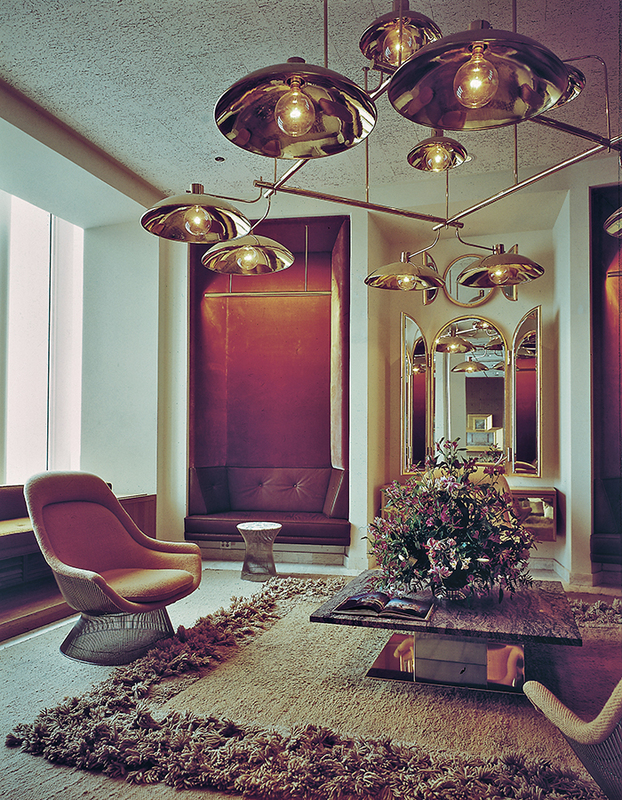 The Windows on the World reception room, designed by Warren Platner in 1976. Photograph courtesy of the Nestlé Library. 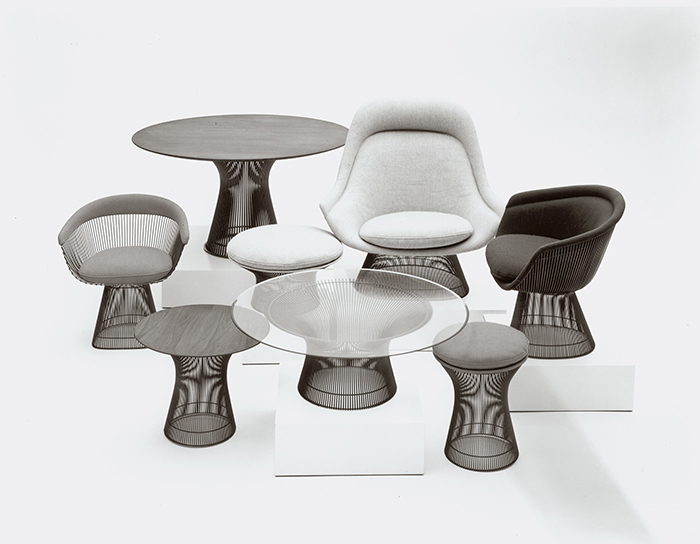 Warren Platner Collection, 1966. Image from the Knoll Archive.